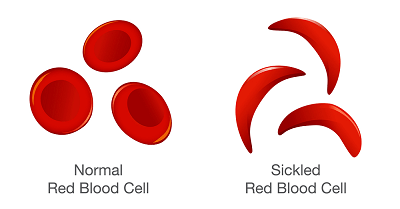 Sickle Cell Anemia: What is it and How to avoid ? 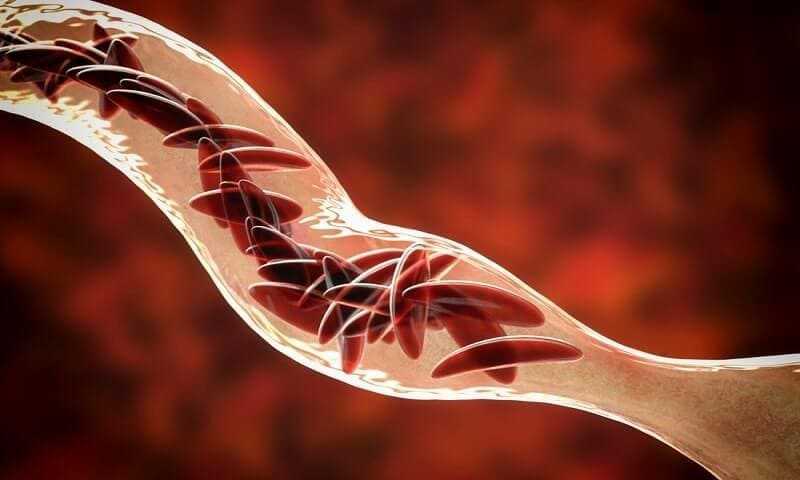 By admin, in Sickle Cell on February 23, 2019 . By admin, in Sickle Cell on January 25, 2019 . By admin, in Sickle Cell on December 24, 2018 .